One of the most popular of the Prog related memes can now final be laid to rest as we’re getting both Porcupine Tree’s Deadwing and In Absentia on vinyl! Ok so they might not be the newest of records but we’re going to be finally getting the two on vinyl for the first time in years. The first, Deadwing shall be released February 23rd and In Absentia put out for March 9th 2018! Acquiring the two records Kscope are our heroes of the hour. 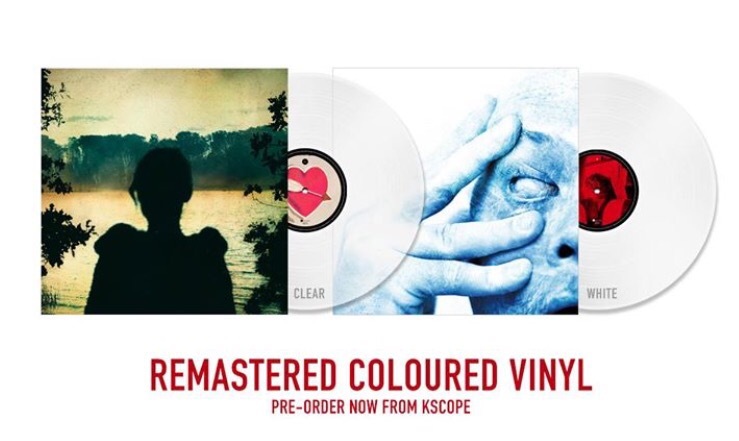 The records will be available both in black standard as well as limited edition coloured vinyl specific to both Burning Shed and Steven Wilson‘s own Headphone Dust stores. Not to mention that both albums have been remastered to ensure a quality listening experience. Brilliant! Most importantly however, we’re finally going to be able to hear these absolutely brilliant pieces of music as they should be heard! I mean Wilson himself I’m sure would approve as it is! Roll on February. Preorder both records right here, right now!